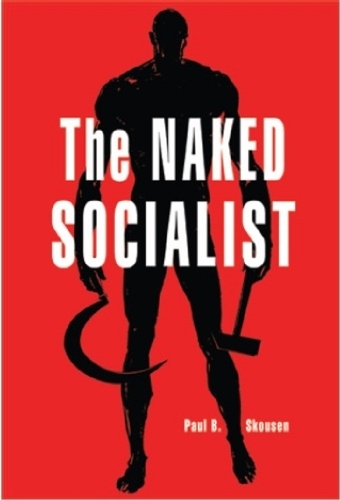 A list of famous socialists, from utopian socialist thinkers to leaders of Communist states. Socialists generally believe in forming a society where resources are more equitably distributed. This often involves common ownership of the means of production. Within socialism there are different strands. The biggest divergence is between democratic socialists and the one-party Communist states of the Soviet Union and China. Robert Owen (1870–1924) Early socialist pioneer. His New Lanark factories were a model for giving workers better conditions. 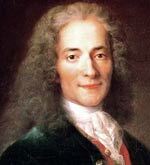 He also advocated a form of utopian socialism and co-operative communities. Karl Marx (1818–1883) Karl Marx was the foremost Socialist intellectual. His work Das Capital formed the basis of Marxism. With Frederich Engels, he published The Communist Manifesto, a radical agenda for Communist revolution. 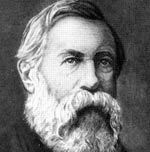 Frederich Engels (1818–1883) Engels was a great supporter and collaborator with Karl Marx. He helped write and publish The Communist Manifesto. His own work Conditions of the Working Classes was a landmark study into the industrial proletariat. 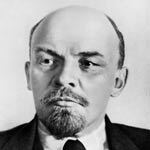 V.Lenin (1870–1924) Leader of Russian Revolution in 1917. He masterminded the Bolshevik revolution and became the first leader of the Soviet Union. Lenin began the policy of suppressing any opposition to Communist party rule. 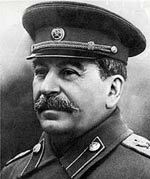 Joseph Stalin (1878–1953) Successor to Lenin. Stalin ruthlessly strengthened his grip on power by eliminating any internal opposition and establishing his dictatorship. Mikhail Gorbachev (1931– ) Leader of the Communist party and Soviet Union. Gorbachev sought to reform the Soviet Union through Glasnost and Perestroika. Gorbachev stated he believed in the ideals of socialism. 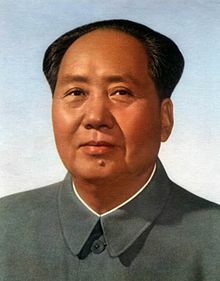 Chairman Mao (1893–1976) Leader of the Chinese Communist party and successful revolutionary. Mao established his own form of Communism, which included the devastating Cultural Revolution. Fidel Castro (1926–2016) Cuban revolutionary leader. 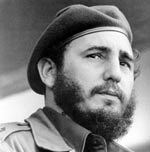 Castro led the Communist revolution of 1959, where he successfully ousted the US-backed Fulgencio Batista. 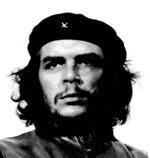 Che Guevara (1928–1967) A Latin American Marxist revolutionary. Guevara was a key figure in the Cuban revolution, but Guevara also wanted to ferment other revolutions in Africa and Latin America and criticised many aspects of the Soviet Union for betraying Marxist principles. 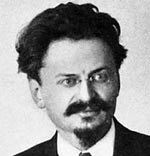 Leon Trotsky (1879–1940) Marxist revolutionary. Trotsky was a key figure in the Russian revolution. He also advocated worldwide Marxist revolution. He was later assassinated on the orders of Stalin in Mexico. 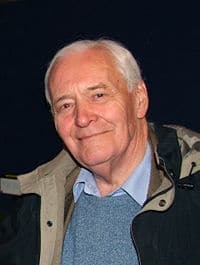 Tony Benn (1925–2014) The son of a liberal politician, Benn became more left wing and committed to socialism as time went on. During the 1970s and ’80s he was the leading figure in the socialist wing of the British Labour party. Aneurin Bevan (1897–1960) A firebrand socialist. 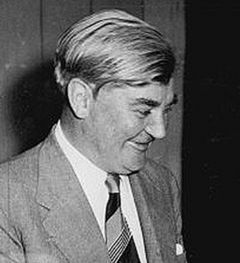 The former miner and trade union leader, Bevan was a committed socialist and helped to implement the new National Health Service. 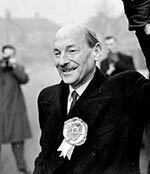 Clement Attlee (1883–1867) British Prime Minister 1945–51. Attlee presided over one of the most radical Labour governments of the Twentieth Century. His government pushed through nationalisation and the creation of the welfare state. Jeremy Corbyn (1949 – ) A Labour MP since 1983, Corbyn was a backbench MP who supported a variety of socialist positions on the economy. He is also active in supporting a nuclear-free world and an end to a military interventionist foreign policy. 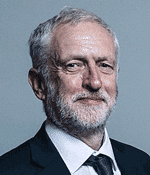 In 2015, he unexpectedly won the election to be leader of the Labour party and moved the party to a more socialist position. George Orwell (1903–1950) English author who was a leading advocate of democratic socialism. He fought in the Spanish civil war for a Marxist group (POUM) on the Republican side. He criticised the totalitarian nature of Soviet Communism. 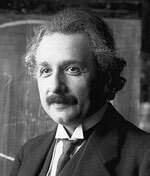 Albert Einstein (1879–1955) Revolutionised modern physics with his General Theory of Relativity. 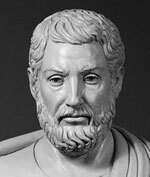 Supporter of socialism, he wrote an article Why Socialism? published in 1949. Helen Keller (1880–1968) Keller became famous for being a leading advocate for the disabled. She was deaf-blind herself. She was also a lifelong supporter of the American socialist party and socialist causes. 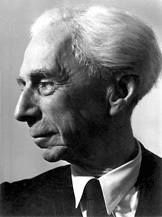 Bertrand Russell (1872–1970) A brilliant mathematician, pacifist and peace campaigner, Russell was also a believer in democratic socialism. 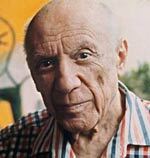 Pablo Picasso (1881–1973) Spanish, modern Cubist painter. Picasso was a committed supporter of Communism throughout his life and remained an exile from his native Spain because of Franco’s fascism. 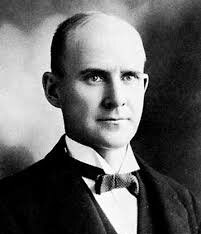 Eugene Debs (1855–1926) Trade Union Leader, and five times Presidential candidate for the Socialist Party of America. Debs spent time in jail for supporting trade union activity and opposing the First World War. 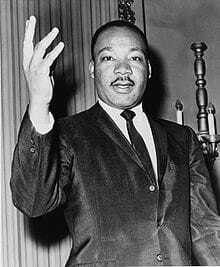 Martin Luther King (1929–1968) King, best known for his civil rights campaign, was also a democratic socialist believing that Capitalism was not best suited for dealing with poverty and injustice. 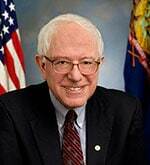 Bernie Sanders (1941– ) US senator from Vermont. Sanders has been a lifelong democratic socialist, with strong beliefs on universal health care, income inequality, and the need to regulate banks. he is also highly critical of current US foreign policy. Sanders rose to prominence in 2015 with a bid for the Democrat Presidential nomination.